You would need to measure the area you want to cover first. Measure the length and the width of the area. We suggest that you make a drawing of the area to scale and indicate your measurements on your scetch. You can calculate the size of the area by multiplying the length and the width to obtain the size in square meters. 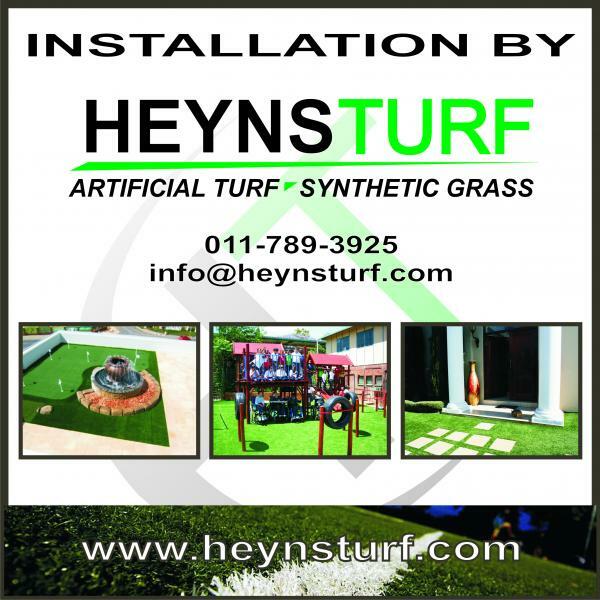 Our grass measures 4m, 4.1m and 2.1m wide. We can supply up to 30m lengths. If the length is more than 30m, the roll of grass becomes too heavy to handle without using a fork lift.